You can taste the quality: Our varied breakfast buffet will pamper all breakfast fans with select treats from Tyrol and the Allgäu region. 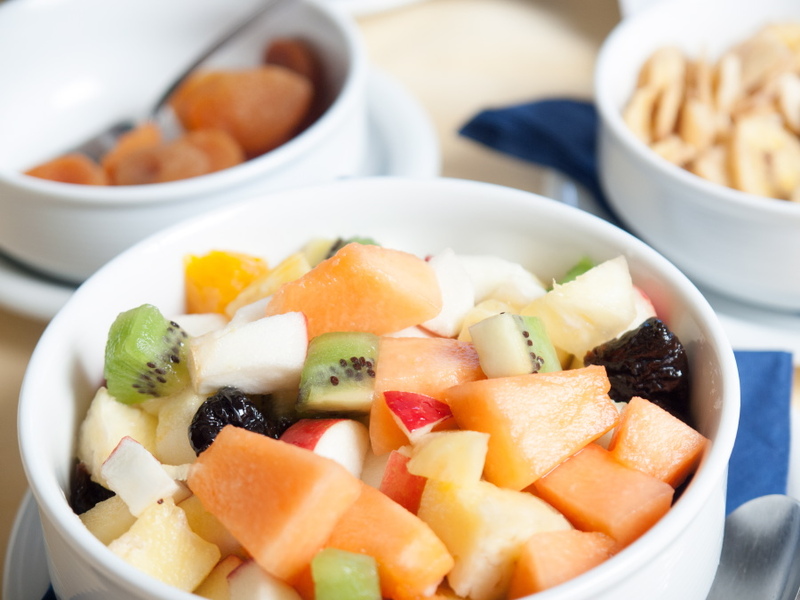 Crispy bread rolls and baked goods straight from the oven, Darbo jams with a fruit content of 70%, freshly prepared fruit salads and curds, cereals and breakfast oats, and a variety of nuts, dried fruit, honey and pollen make for a great start to your day. 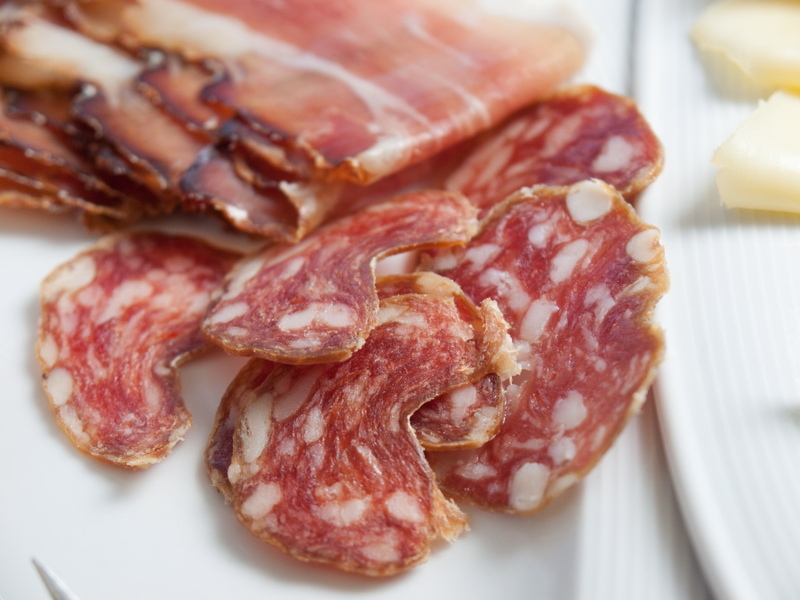 For friends of a more savoury breakfast, we have sausages, bacon and ham from Tyrol, spicy Manufactum salami and a selection of cheese delicacies. 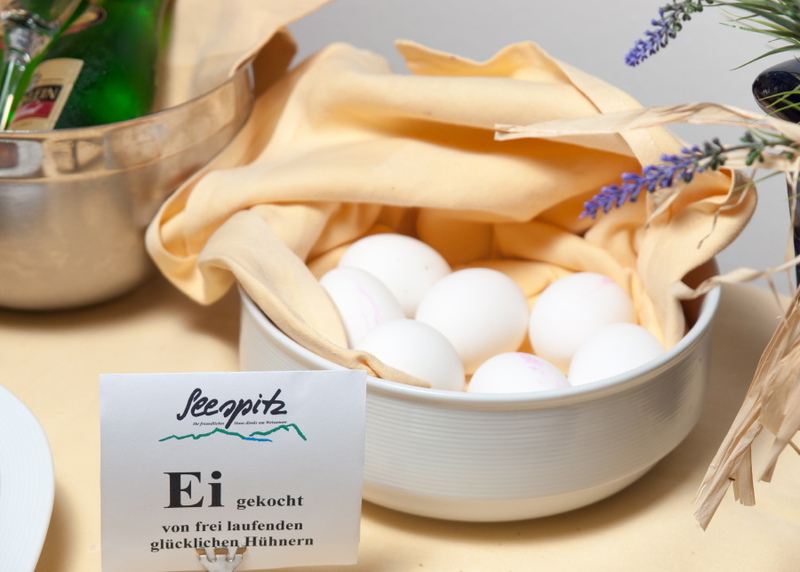 Our eggs come from free-range happy chickens from a East-Allgäu farm. Anything but boring. We offer a choice of eight different teas and freshly ground speciality coffees including cappuccino, espresso, filter coffee, café au lait and macchiato. We have hot chocolate and Ovomaltine for our little guests. Our juices are orange juice, multi-vitamin juice, apple juice (naturally cloudy), mango, cranberry and tomato juice. Water is not just water! That’s why we use GRANDER® water for making our coffee. You can also taste it pure at our breakfast buffet or at our internet bar. Coffee brewed with Grander® water just tastes better. Try it yourself! That all sounds very tempting, doesn’t it! Why not have a glass of Piccolo and drink a toast to your SEESPITZ holiday? Here’s to you and a wonderful holiday in the Allgäu region! Breakfast is free for our little guests shorter than 1 metre! Guest under 1.50 metres in height pay 5 euros, and everyone else, 15 euros. 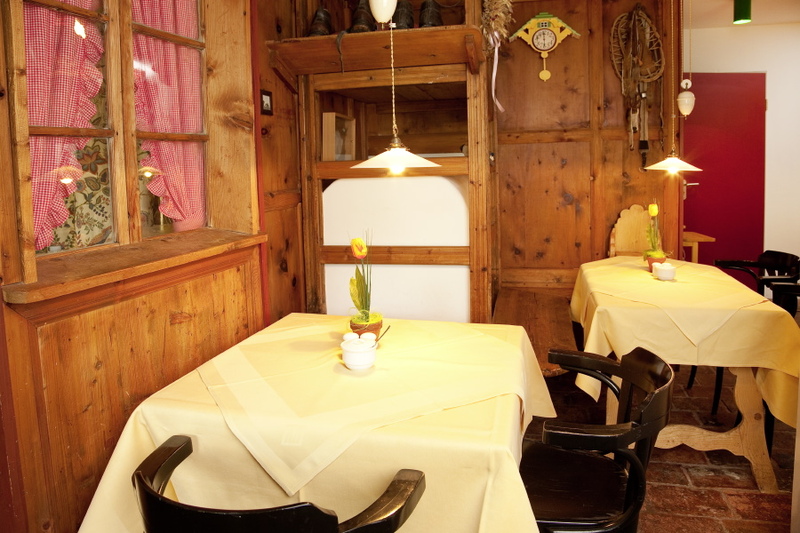 We look forward to welcoming you in our breakfast room! Our breakfast time: Every day from 8 to 11 a.m. If you would like fresh bread rolls in the morning, please hand in the bread bag with your order at the reception until 5:30 pm the day before. The bread rolls will be delivered to your apartment in the morning. 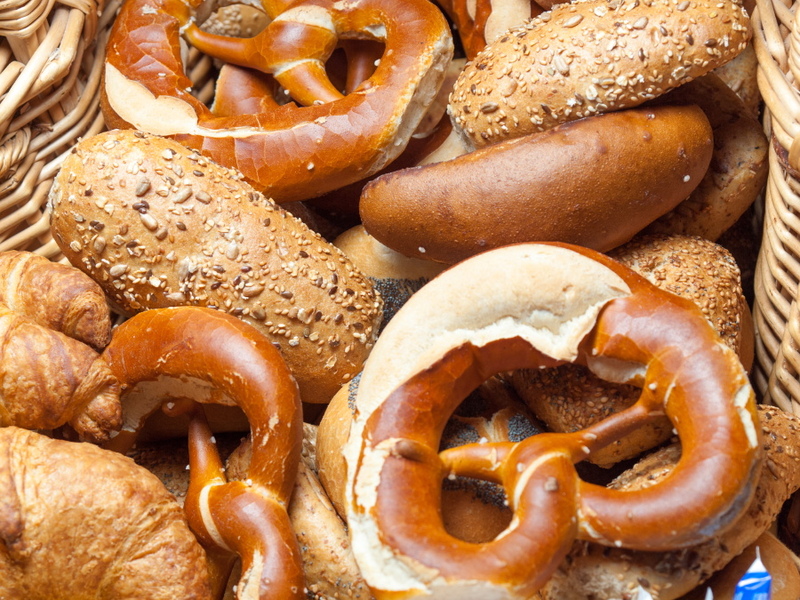 There are many different types of bread rolls and soft pretzels, Croissant etc.